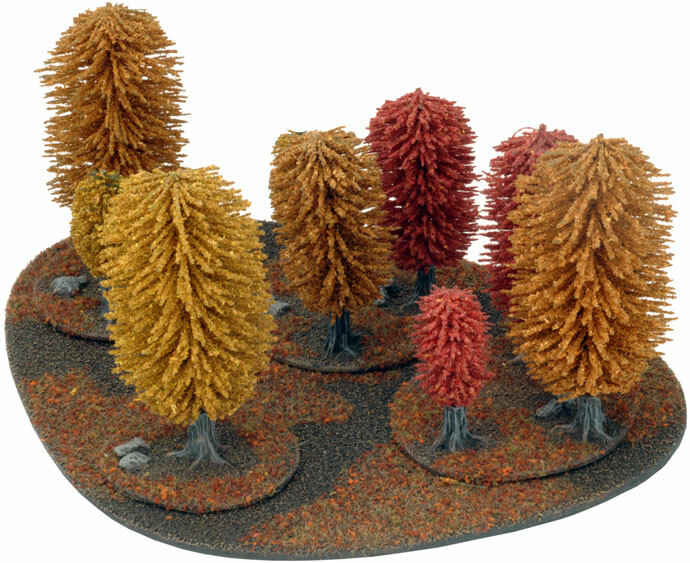 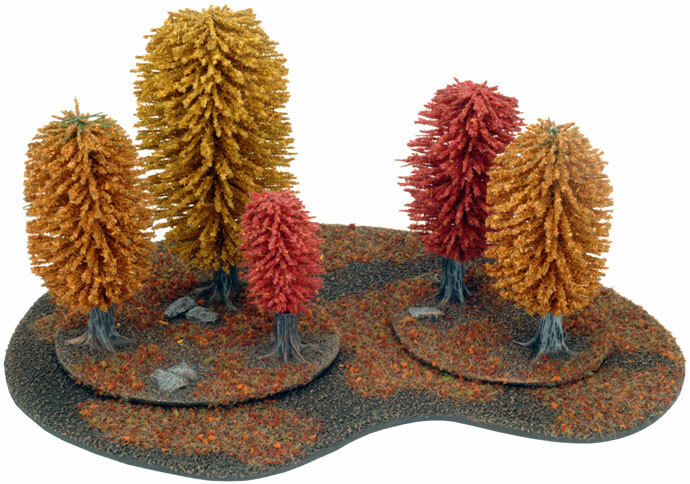 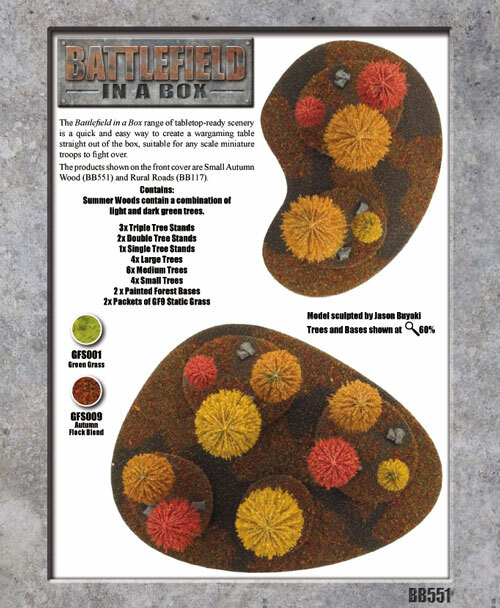 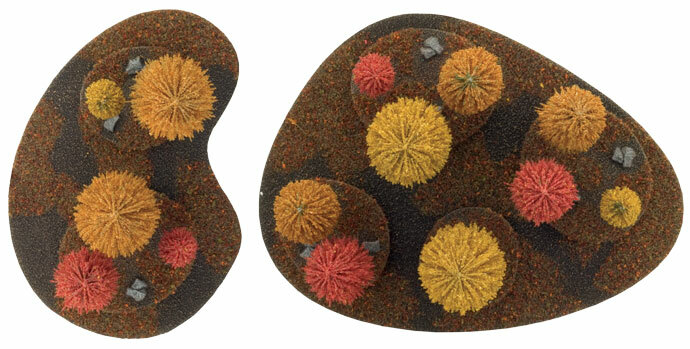 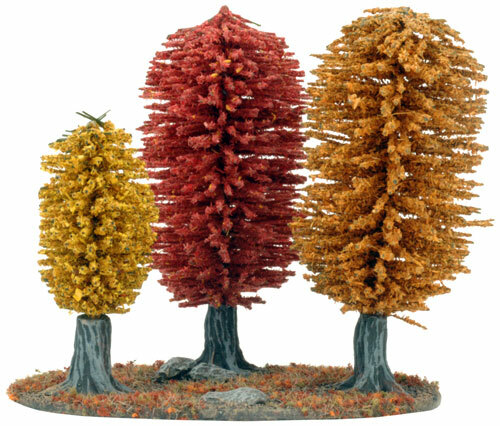 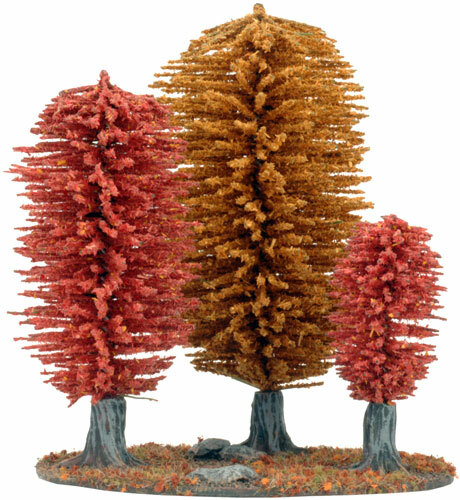 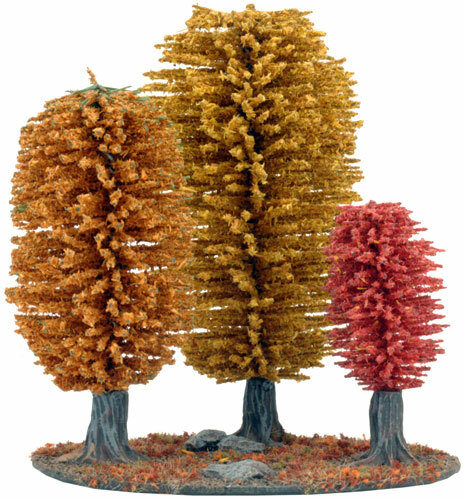 includes fourteen trees, six tree stands, two pre-painted forest bases & two packets of GF9 static grass. 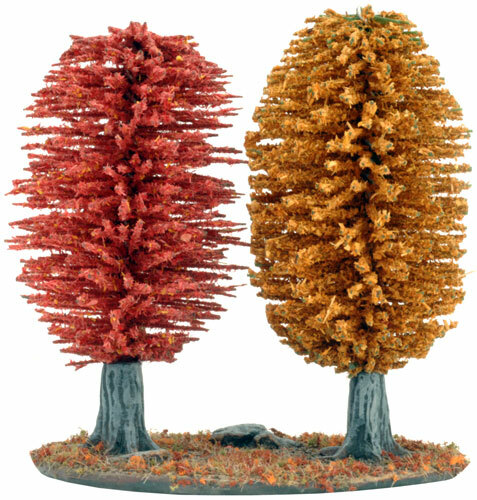 ■ 3x Triple Tree Stands ■ 2x Double Tree Stands ■ 1x Single Tree Stands ■ 4x Large Trees ■ 6x Medium Trees ■ 4x Small Trees ■ 2x Painted Forest Bases ■ 2x Packets of GF9 Static Grass. 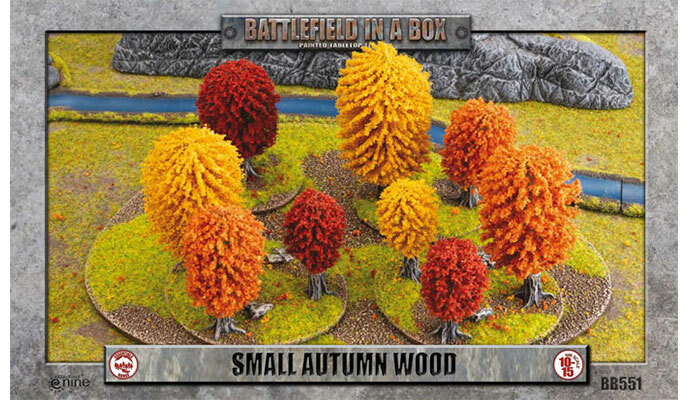 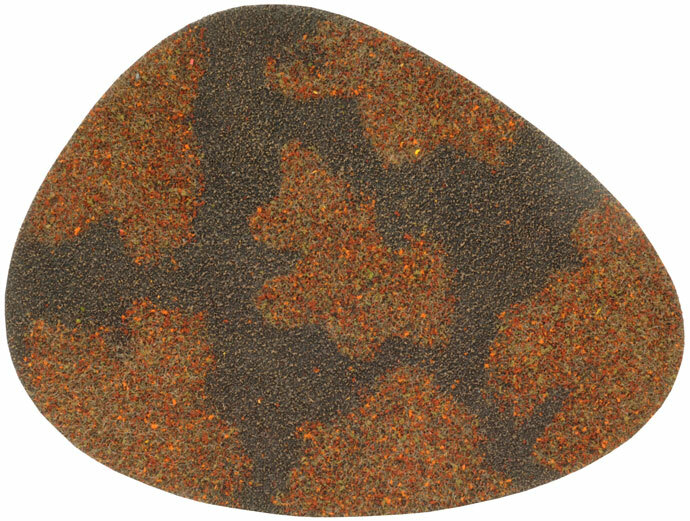 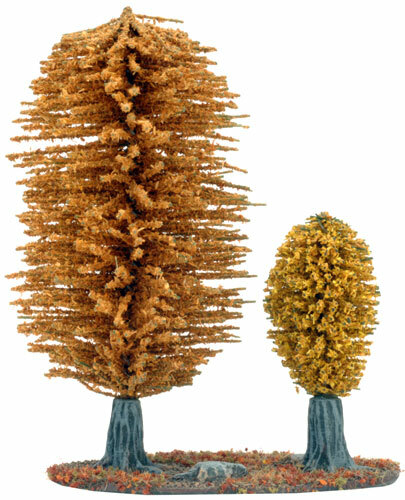 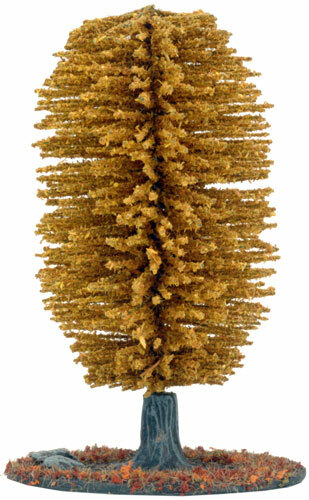 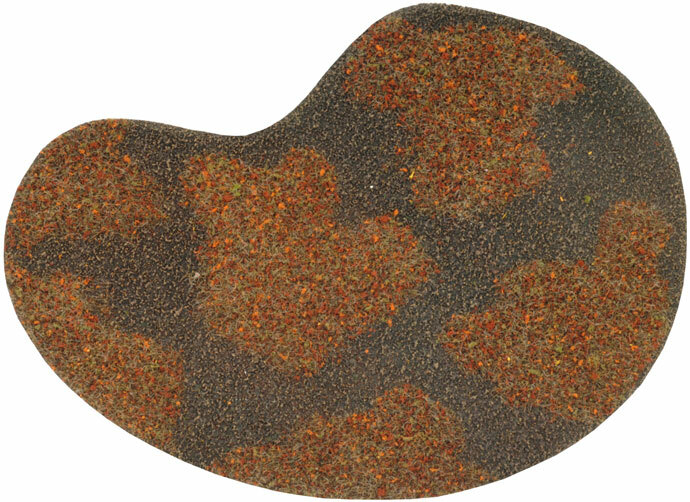 The Small Autumn Wood contains a combination of yellow, orange and red trees and is suitable for figures scales ranging between 10mm - 15mm. Below: GF9 Static Grass: Green Grass. 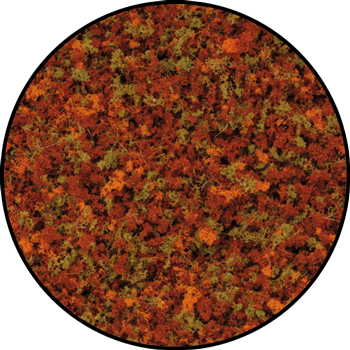 Below: GF9 Static Grass: Autumn Flock Blend.